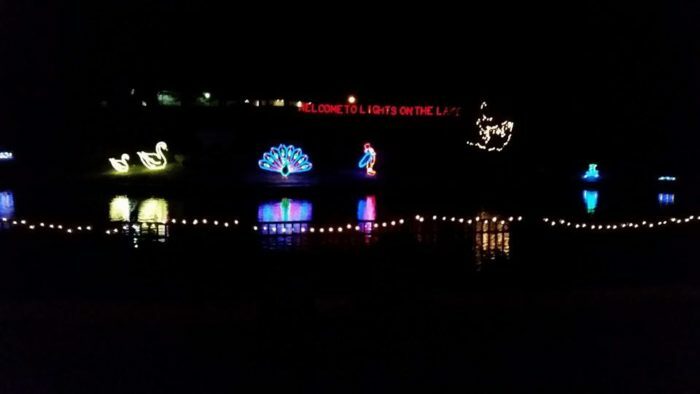 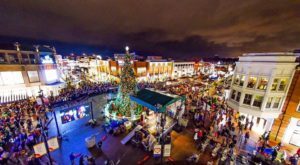 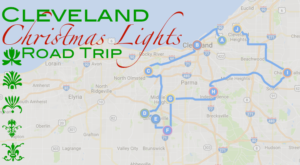 There’s no better way to get yourself and your family some post-Thanksgiving, pre-Christmas holiday cheer than to visit some amazing light displays! 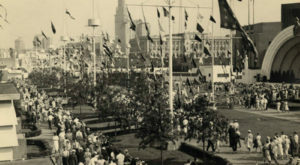 Some are synchronized to music, and some are static displays. 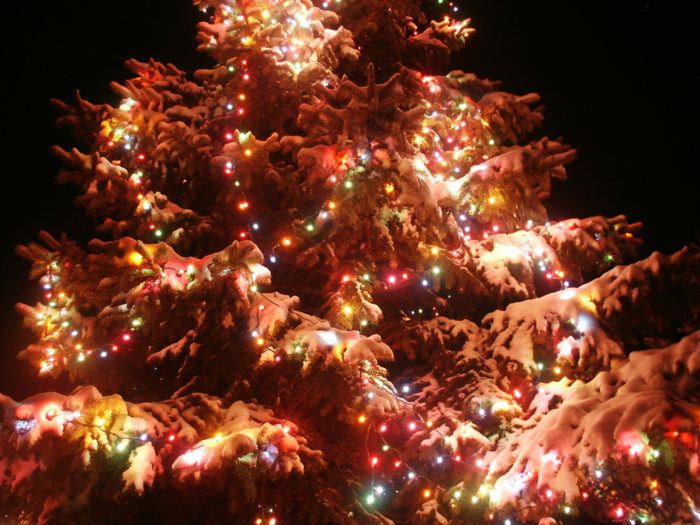 But all of them will make you dream of pine-fresh air, a sprinkling of snow, and a whole lot of presents! 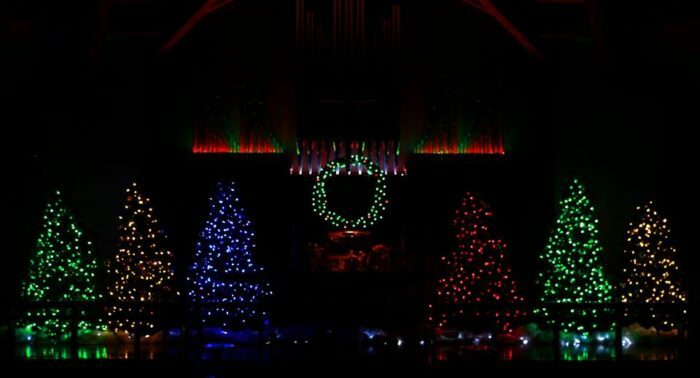 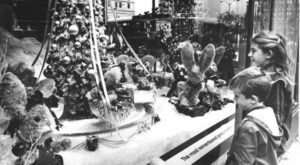 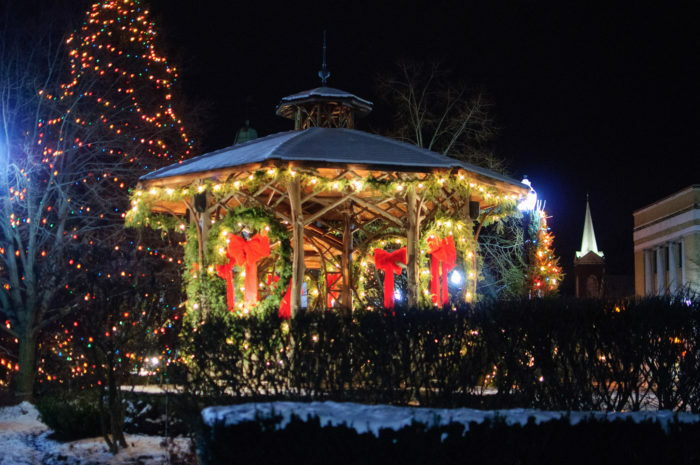 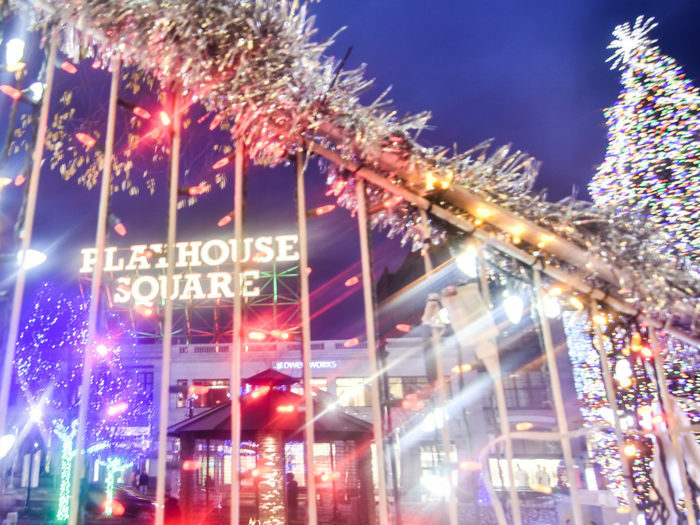 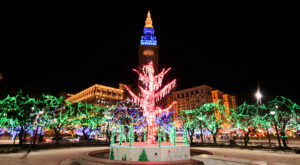 So grab a flask of hot cocoa, pull out those winter boots, and take a tour of Cleveland’s magical light displays! 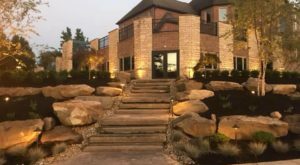 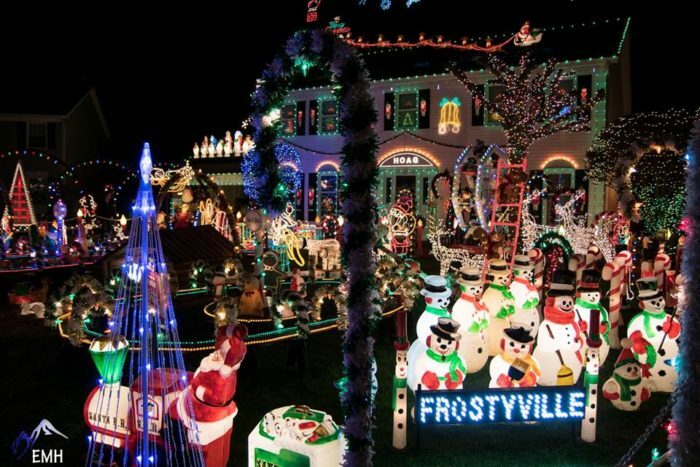 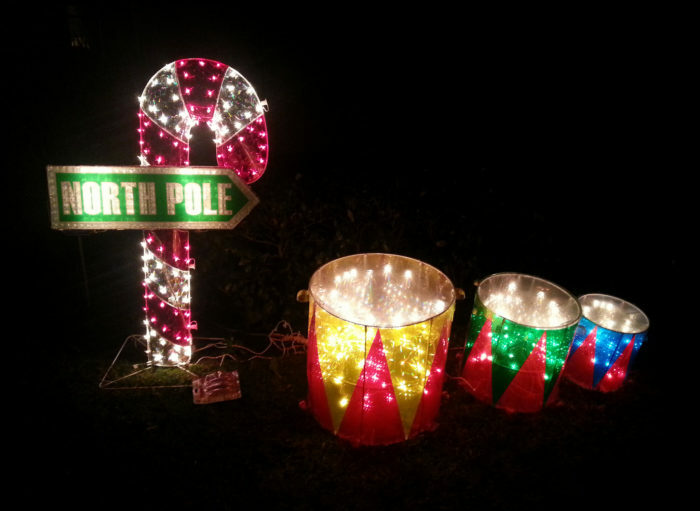 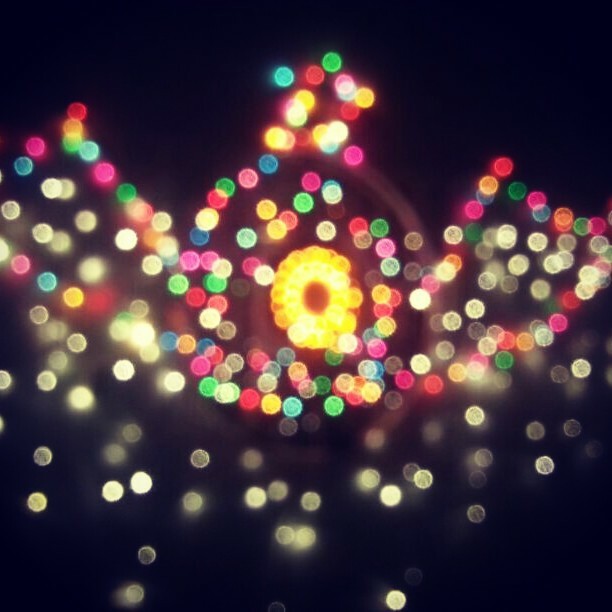 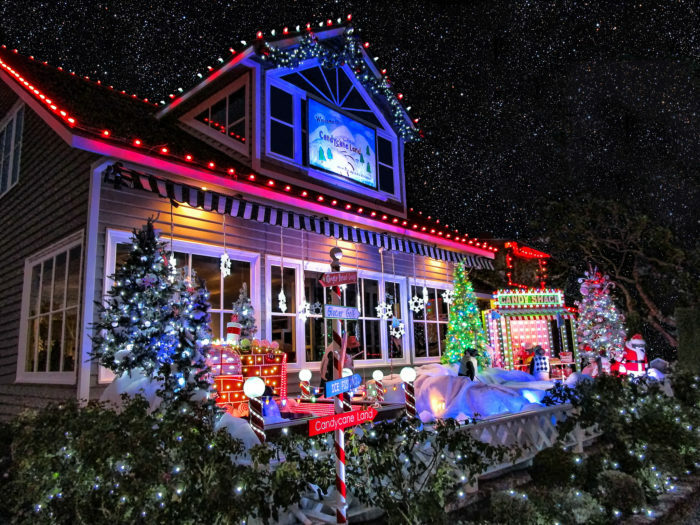 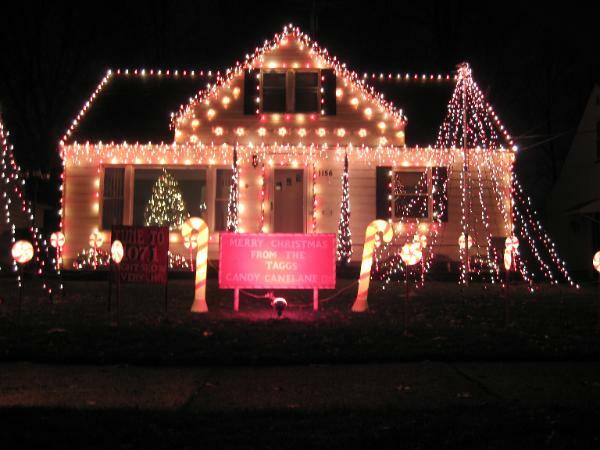 Does your neighborhood or neighbor have a light display that should be on this list?